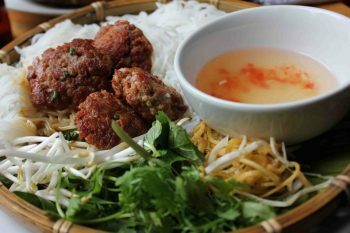 Da Nang is predicted to be among the hot spots in Asia in 2019, following statistics from an Australian travel services firm (Skyscanner Australia). In fact, not only Da Nang is more attractive to the foreign tourists but the domestics as well. 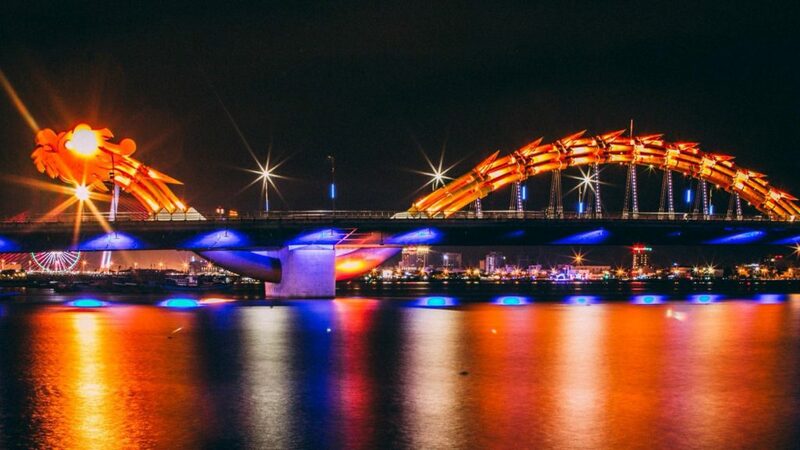 Da Nang is a young and dynamic city, after Ho Chi Minh City (Saigon), yet, it knows how to refresh its tourism by continuously introduce new places for comers. 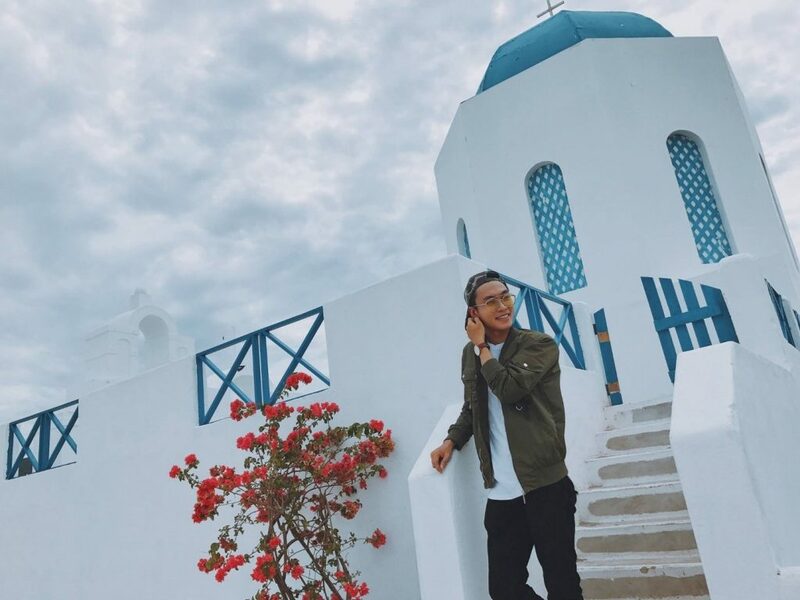 There are a lot of tips and inspiration from previous travelers and the locals to this beautiful Da Nang. Tourists may be familiar with traditional must-visit attractions in Da Nang, namely Marble Mountains, Hai Van Pass, Son Tra Peninsula, Hoi An ancient town, etc. In 2018 and in the upcoming year 2019, Da Nang is more popular with new destinations built and Da Nang adventure tours. 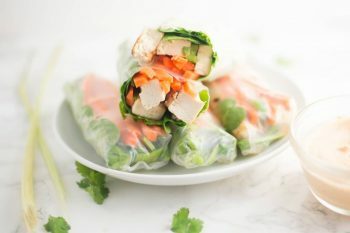 Here comes the listings of 7 places to refresh at Da Nang 2019, from the most adventurous to the elegant ones. Waterfalls are not popular attractions in Da Nang, even to the local people. Yet, they carry hidden beauty, lying in the mountains and jungles. Tourists who love trekking can join in such jungle treks to explore the gems of Da Nang which has been hidden for many years. 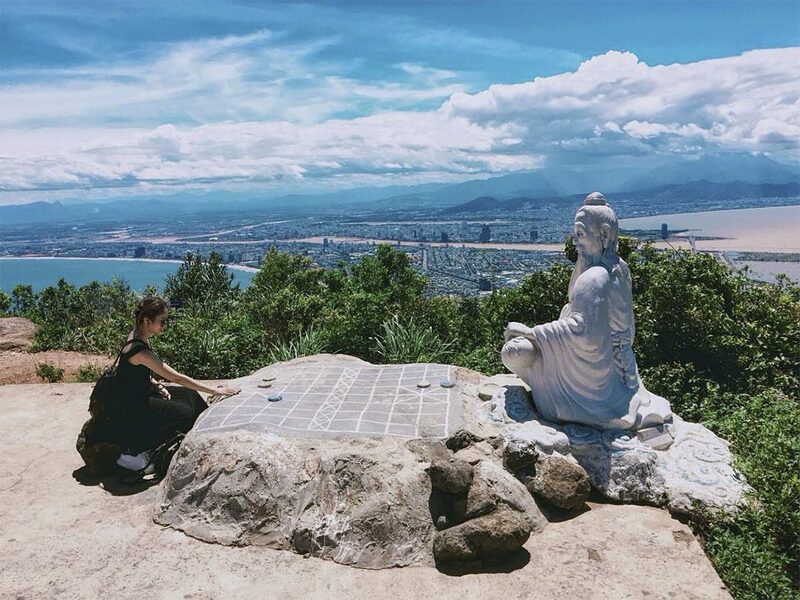 Da Nang adventure tour is fitly for trekkers, not for travelers or tourists, as the treks does not have any tourist services like restaurants, convenient lodging, or mobile connections. 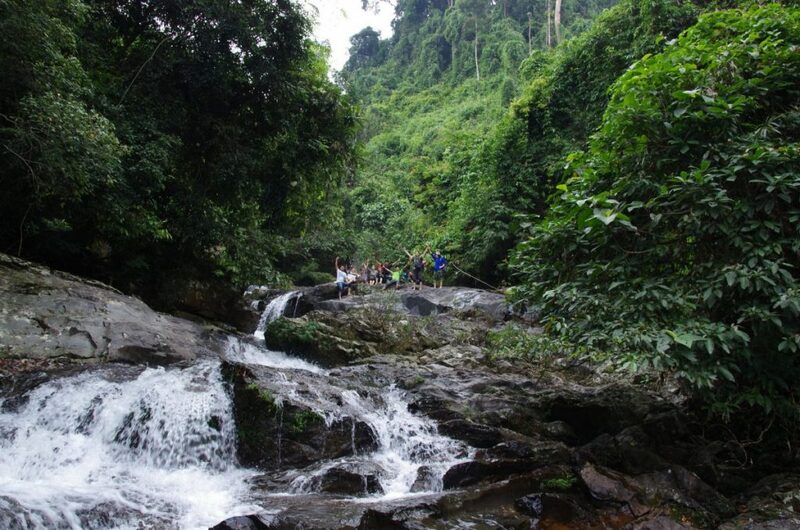 Situated in the west of Da Nang, around 40 minutes from the center of Da Nang city to the place, Hòa Phú Thạnh eco-tourism zone poly possesses the adventurous activity: waterfall sliding. To ensure safety of the travelers, the sliding activity are open 2 shifts a day, at 10AM and 2PM. Thus, tourists should note and come in time to join this activity. 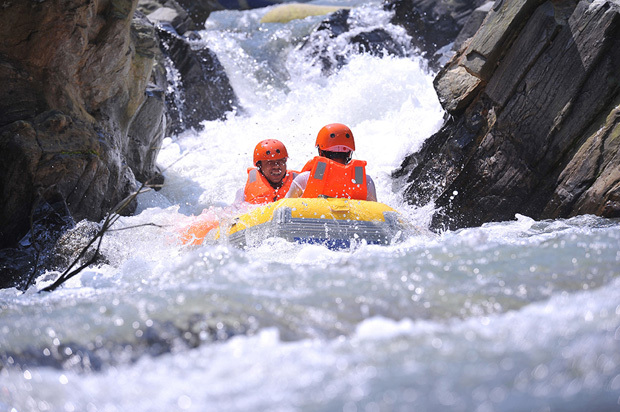 Beside waterfall sliding, there are other interesting services offered like zipline, fish massage, water sliding, etc. Another adventure tour that is less dangerous but still full of naturally wild scenes is the way to the peak of Son Tra Peninsula. 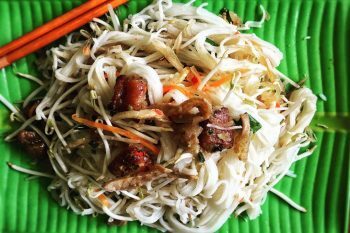 Travelers can join any of Da Nang motorbike tours to Son Tra Peninsula, going on winding roads and bends to the mountain, then climb up to the peak of the mountain. There you will love fresh air and panoramic views of the wild nature, the ocean, the city of and around Son Tra. Bà Nà Hills is among the must-see and must-go attractions in Da Nang for more than a decade. 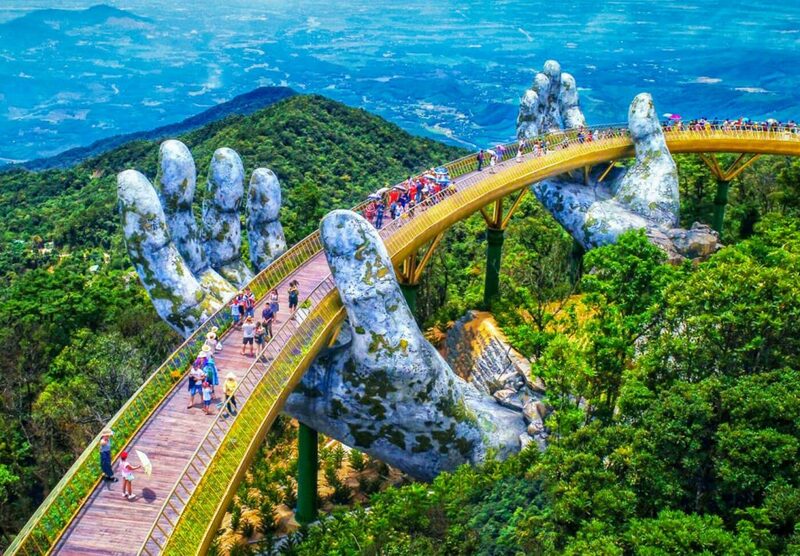 They’ve completed a construction called Golden Bridge, which allows tourists to walk in the middle of sky, above the grandiose jungles, feeling safe with the two giant hands holding the bridge. This is just perfect for photo-shooting lovers. This Thuan Phuoc Field lies in the west of Da Nang, having scenes inspired from countryside of Holland. With the ticket price 200.000 VND per day per person, you can have tons of pictures of your moments here, feeling like in Holland right in the middle of ASEAN. 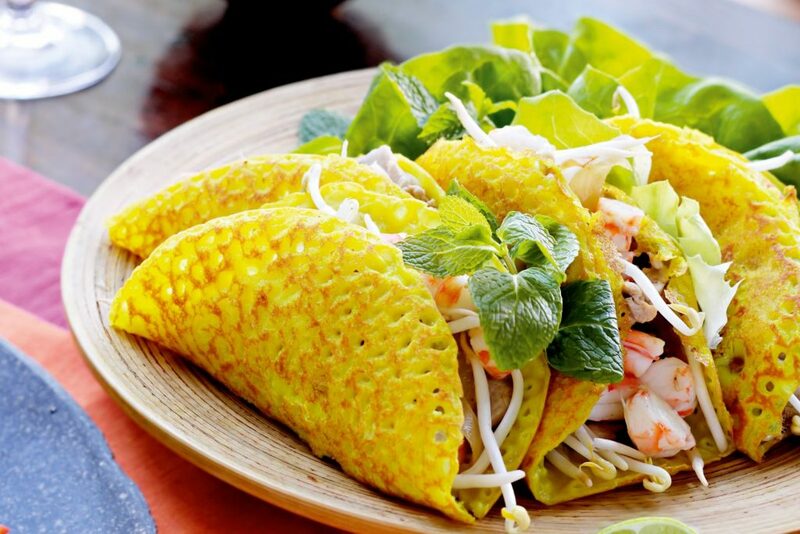 Da Nang is the next-door neighbor of Hue – the citadel city, where having the most delicious and various types of food as the place was once to serve the emperors of Vietnam. 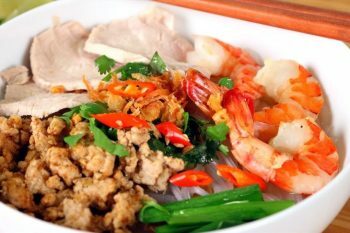 Coming to Da Nang for tasting food is an ideal choice to discover both modern city and ancient culture. 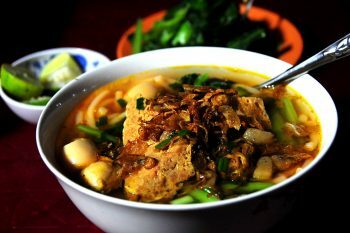 To have the most of a food tour, travelers should book a Danang motorbike tour to easily travel around the city, and even to the nearby places for further attractions and tasty cuisines. After the food & drink tour, for those who love the natures, you should not miss Bach Ma National Park where the great nature is partly reserved (tourists are not allow to enter in reserved areas) and open for tourists to sightsee the primitive beauty of the great green. 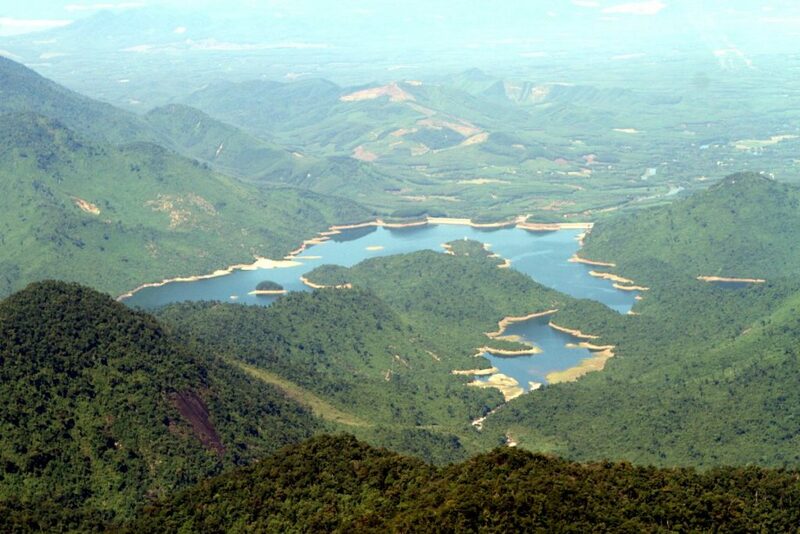 Joining in any of the Danang motorbike tours to Hue, it’s certain that Bach Ma National Park is among the stops of the tour. There are several noticeable attractions inside the park, yet, you must climb to top of the Bach Ma mountain to take in all its beauty from a height of 1430 meters. New year is in the air already, plan a new journey to refresh yourself. Da Nang has already been in the travel bucket lists of many travelers around the world. So how about you? Have you chosen any place as your destination yet? If you need more advice, we are always willing to listen. If you need someone to go with you through ups and downs of Da Nang, we are ready here with innumerable Danang motorbike tours for your travel, customizing to your expectation.